Volvo inks plant deal with S.C.
CHARLESTON, S.C. -- Volvo Cars of North America signed an agreement today with South Carolina, where it will build its first U.S. factory. Volvo reaffirmed the $500 million factory will begin production in late 2018 and make as many as 100,000 vehicles per year at capacity. The factory will be in Ridgeville, S.C., near the port of Charleston. 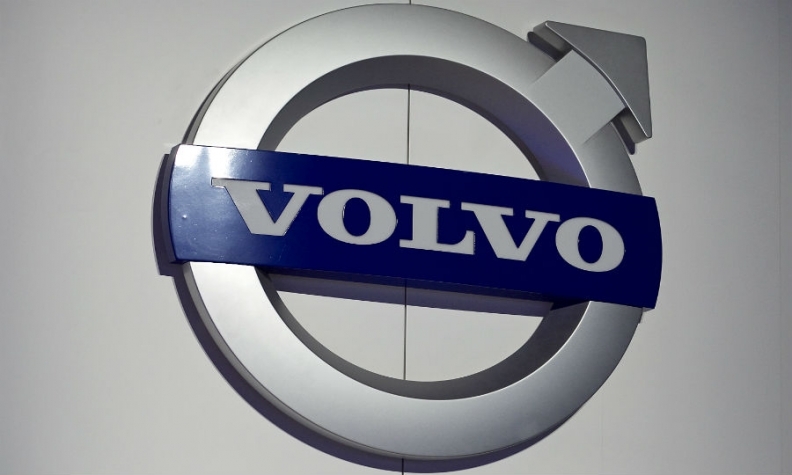 Volvo has not confirmed which vehicles will be built at the plant but has said they will be based on Volvo’s new Scalable Product Architecture. The first vehicle to use the new architecture is the redesigned full-size XC90 crossover due for delivery to U.S. customers next month. The new architecture will underpin Volvo’s larger vehicles, including the range-topping S90 sedan that will replace the S80, a V90 wagon and replacements for the XC60 crossover and S60 sedan. The replacement for the V40 and other compact cars will use Volvo's new compact modular architecture. It is being developed jointly with Volvo owner Zhejiang Geely Holding Group Co. The V40 replacement is due in three years. Volvo did not provide a timetable for that growth. Volvo sold 56,366 vehicles in the United States last year, slightly more than half of the initial capacity of its new factory. Volvo's U.S. sales of 18,358 units were basically unchanged during the first four months of the year. Volvo also announced it would create a “green belt” in the greater Charleston region and is working with the local utility to power the plant with renewable energy. The company wants to take other ecological measures including the preservation of 1,500 acres of wetlands and rerouting storm water into ponds.